The Congress of Vienna in 1815 established the German Confederation, consisting of many soveriegn states, free cities and kingdoms. Demands of the bourgeosie for national unity, a guarantee of human rights and political co-operation culminated in a national uprising, reaching a peak in March 1848 with the building of barricades in Berlin. On May 1848 the National Assembly came together, but reforms were obstructed by Austria and Prussia and the revolution was ended in 1849. 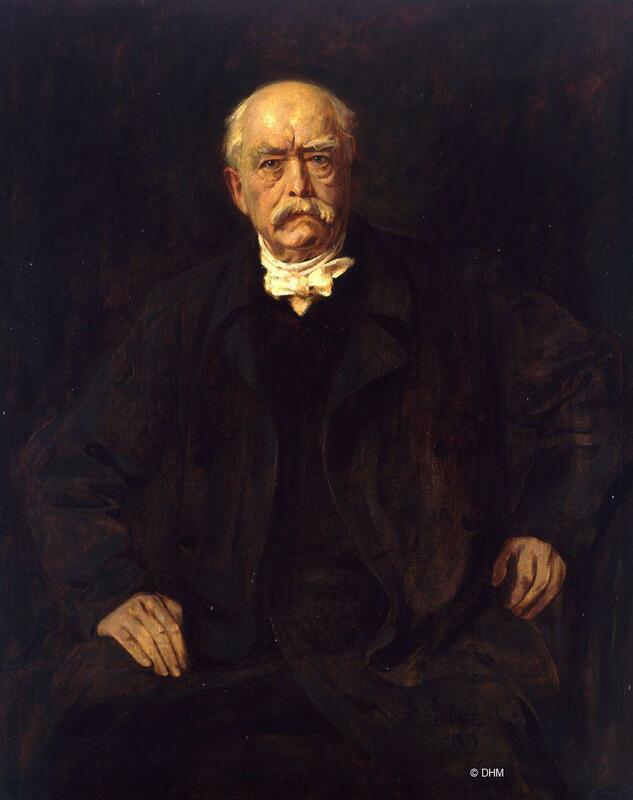 In 1866 the German Confederation was dissolved under Bismarck, the minister president, because of war between Austria and Prussia, which the latter won. The German Confederation was replaced by the North German Confederation (Norddeutscher Bund). The Franco-Prussian War (1870–71) brought the German states together to fight and beat the French, leading to the establishment of a united German Empire with the Prussian King Wilhelm I proclaimed emperor. The new state was a constitutional monarchy with a parliament. World War I began in 1914, triggered in part by the murder of the Austrian successor to the throne in Sarajevo. When the war ended in 1918, the defeated Germany had to give up some territories and its colonies, pay reparation and demilitarise under the Treaty of Versailles. From 1918 to 1933 the Weimar Republic provided the new political model as Germany’s first democratic constitution.